A chest tube thoracostomy is an emergency procedure. 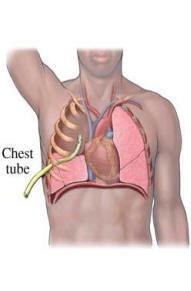 Chest tubes are inserted to drain blood, fluid, or air and to allow the lungs to fully expand. The tube is placed between the ribs and into the space between the inner lining and the outer lining of the lung (pleural space). In certain people, the chest tube may be inserted using a minimally invasive technique guided by x-ray or ultrasound. The area where the tube will be inserted is numbed (local anesthesia). Sometimes sedation is also used. An incision is made where the chest tube will be inserted. A hollow chest tube is carefully inserted between the patient’s ribs and into the tissue surrounding the lung called the pleura. A suction device (collection unit) attached to the end of the tube will help eliminate excess air or fluid. A stitch (suture) and adhesive tape is used to keep the tube in place. When is the chest tube removed? The chest tube usually stays in place until the x-rays show that all the blood, fluid, or air has drained from the chest and the lung has fully re-expanded. The removal process is fast and practically painless. When the chest tube is no longer needed, it can be easily removed. 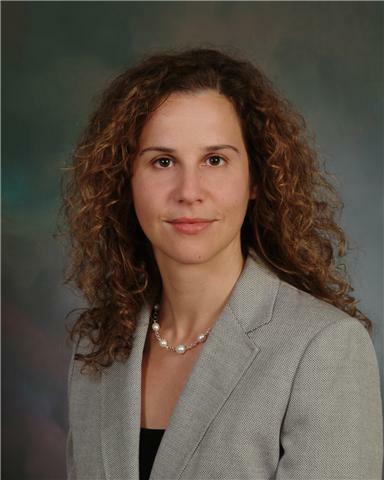 Most people don’t need medications to sedate or numb them while the chest tube is removed. Risks of bleeding, infection, and reaction to medications are rare. Most people completely recover from the chest tube insertion and removal. There is only a small scar.